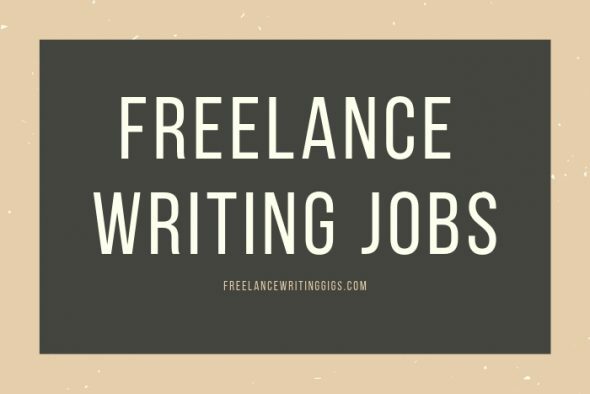 Here are today’s writing jobs online, internships, and more. There’s still time to register for the Flexjobs remote job fair on February 7, where you can meet new clients, create connections, and expand your network. Use code JOBFAIR to save up to 30%.